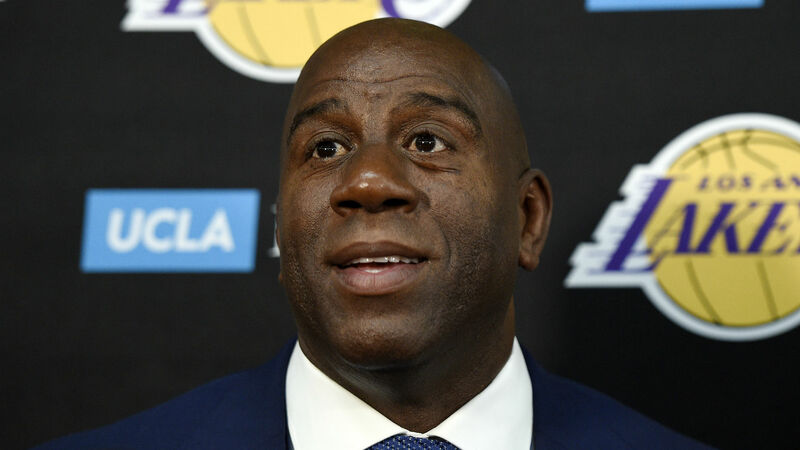 Lakers president of basketball operations Magic Johnson isn’t afraid of a little challenge. With LeBron James now in the Western Conference, there’s been talk around what that means for the Western Conference — particularly whether the Lakers will be able to compete against the Warriors, who have now won back-to-back championships. “I love competition, and I love chasing the best. They’re the best so we’ll look forward to playing against them,” Johnson said, via Silver Screen and Roll. Who is Victoria Pendleton, what bikes has she designed, who’s her husband Scott Gardner and what’s her Today tattoo?